Hanyu distillery, in Japan, is an ex-distillery. It is no more. Since 2000, it has ceased to be. Ichiro Akuto, of Chichibu fame, and also..
Ichiro Akuto. 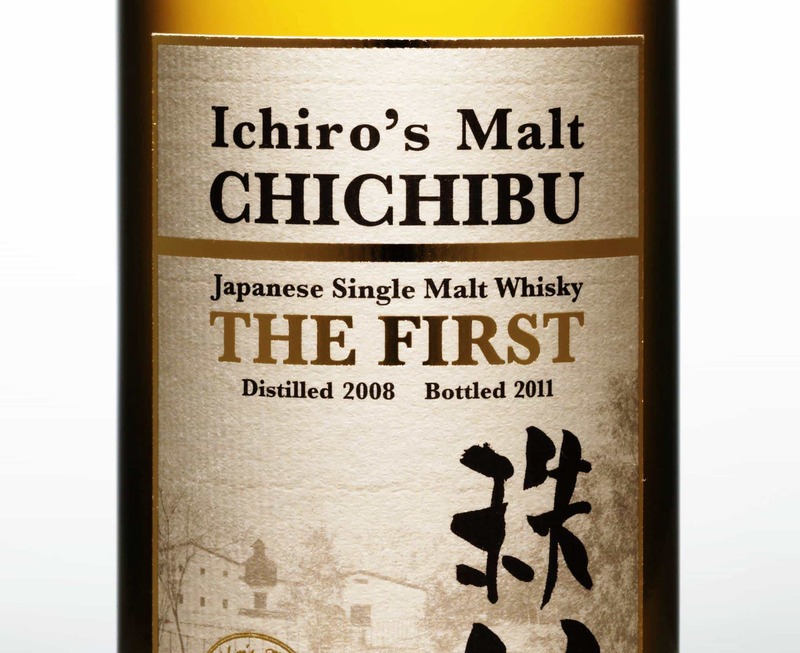 Now that’s a cool name, but his distillery name is even cooler – Chichibu. Try saying that without smiling. 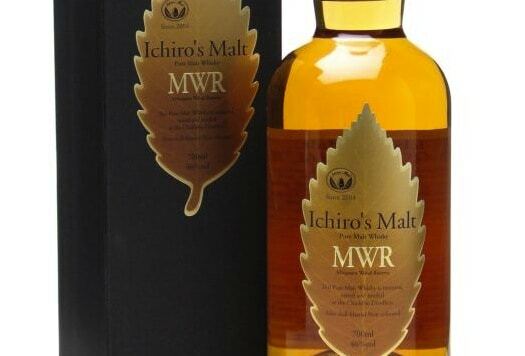 Ichiro comes from a..
Time for something different: single grain whisky, which is made from grains other than just barley (which is used for standard single malt) and distilled in column stills (the sort.. 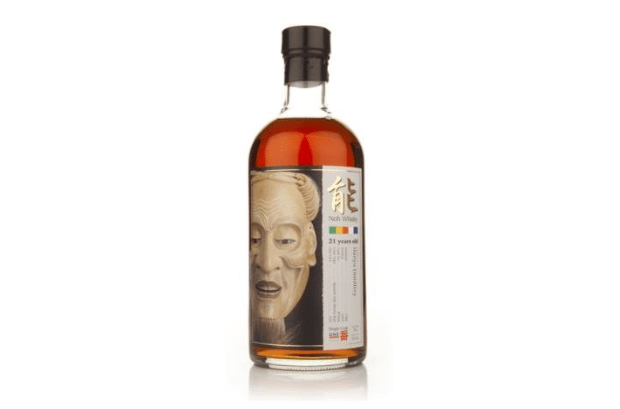 Craft distiller Ichiro Akuto is the alchemist behind this Japanese blend. 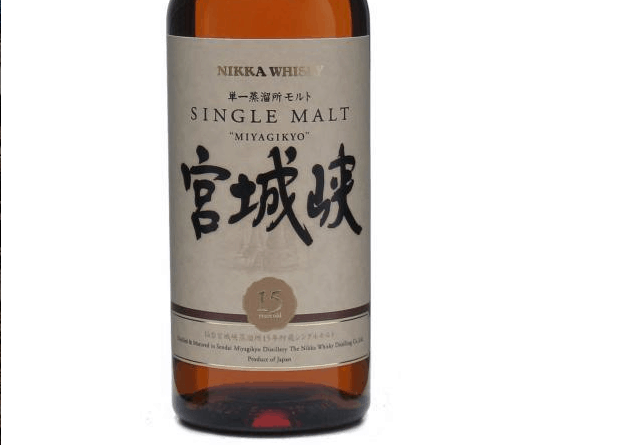 It’s a vatting of single malts (possibly from the Hanyu and Chichibu distilleries), that have then been stored.. 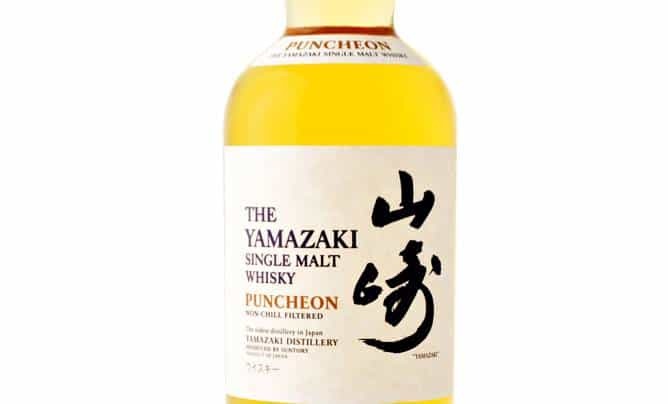 The Japanese make a mean single malt whisky, as I’ve said many times before, and I’m always trying to get people to try some drams.. 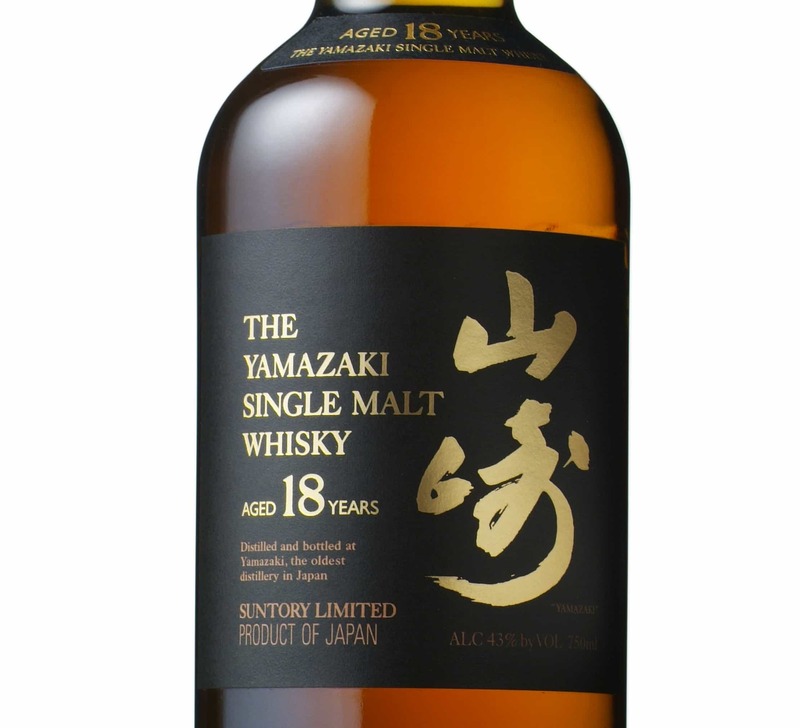 The Yamazaki 18 Year Old is a very well respected Japanese single malt whisky. 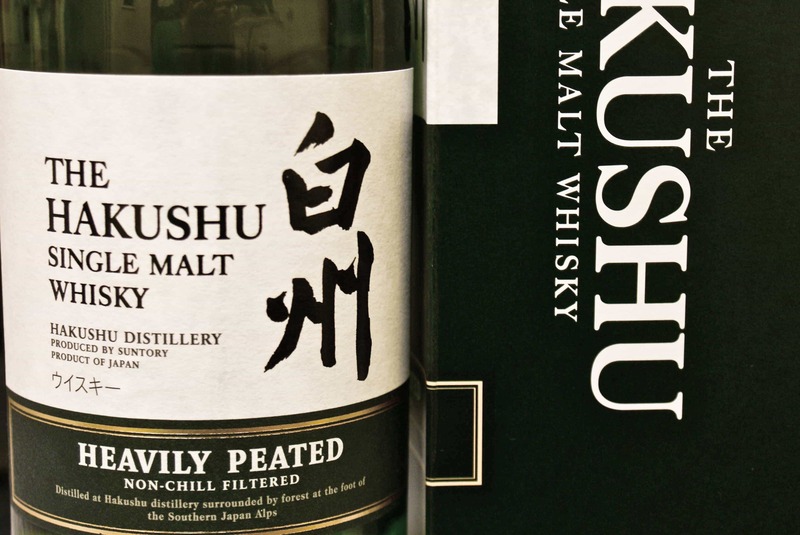 It received a Gold at the 2007 International Spirits Challenge and..